Replacing a roof is an important part of protecting your biggest investment. If you need a new roof due to age, deterioration, or storm damage; we have you covered. To prevent the spread of damage from a leaky roof or storm damage, give us a call. When you call us for a roof repair, we will perform a thorough roof inspection and photograph our findings. Siding replacement and repair tremendously improves a home’s look and curb appeal. New siding also reduces utility costs and protects your home from the weather. Gutters preserve the foundation around your home and landscaping. We offer gutters that are color matched to make your home look great. Are you looking for an experienced, dependable home improvement contractor to help you turn your house into the haven of your dreams? Haven Exteriors specializes in repair and replacement of roofing, siding, and gutters for all your residential home improvement, storm damage repair, and remodeling needs. Our one-of-a-kind consult/design/build process allows us to provide you with a complete, interactive customer experience that other contractors do not offer. At Haven Exteriors, our ultimate goal is to provide customer satisfaction and peace of mind. We also know that you need a contractor you can trust. That’s why we’re proud to have served the Northshore and surrounding areas as a fully-licensed and insured contractor. From the initial consultation to the final walk-through, we’re dedicated to helping you bring your vision for your home to life. Haven Exteriors offers detailed, free estimates for all of our services. Included as a bonus with every estimate is a free HAAG Engineering certified Roof Inspection Report (a $250 value). Haven brings the same top-notch quality and craftsmanship to all of the services we offer. 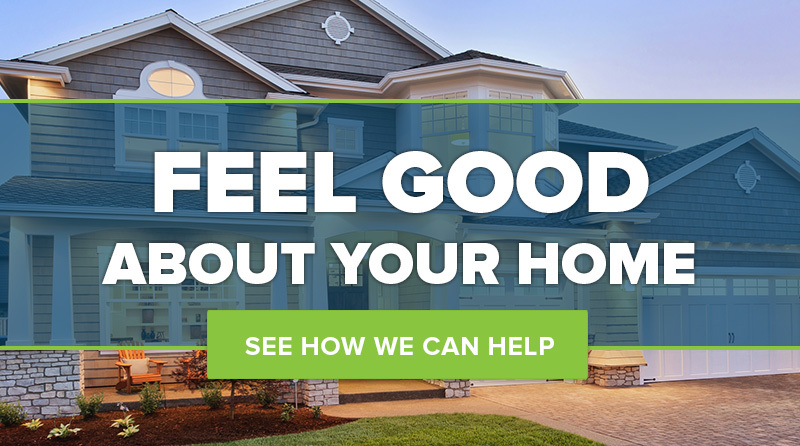 Whether your home has been damaged by recent storms or you’re simply looking to remodel your home’s exterior, you owe it to yourself to choose the very best roofing and home improvement contractor in south Louisiana. At Haven Exteriors, we can even schedule consultations when they’re most convenient for you. We know your time is valuable, and we’ll work to keep your stress level to a minimum with accommodations such as evening and weekend appointments. Ready to get started on your roof replacement or new siding project? Call us at 985-612-7555 to schedule a detailed, free consultation and estimate. Included as a bonus with your estimate is a free HAAG certified Roof Inspection Report ($250 value).